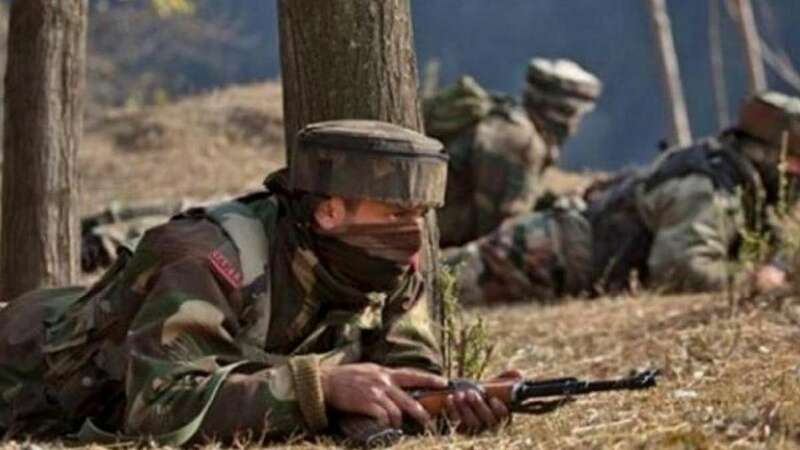 Srinagar : A standoff continued on Saturday following a cross-firing between security forces and holed-up militants in Jammu and Kashmir's Anantnag district, police said. "There is a civilian family inside the house...It is a hostage situation and our first priority is their safety," the sources added. The cross-firing began after security forces launched an operation in the village following a tip-off about the militants hiding in the house. A woman civilian, identified as Tahira, was killed in the incident. Meanwhile, locals started pelting stones at the security forces. Twelve protesters were reported to be injured. "Additional forces have been rushed to the spot including paramilitary troops and a helicopter to secure the safe release of the civilians trapped in the house," the police added.